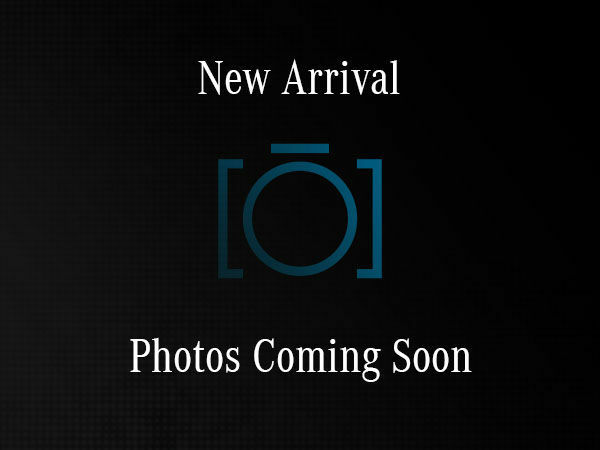 Silver Star Montréal | Pre-owned 2015 smart Fortwo Electric drive cpé for sale - 7999.0$. A / C-FLYING SPORT-HEATED FRONT SEATS- We have the perfect vehicle for you with Smart Fortwo Electric 2015! Electric car that comes with the automatic climate control system, the heated and self-adjusting exterior mirrors, as well as the sport steering wheel! Mercedes-Benz Silver Star is a proud member of Park Avenue group; we offer you a large selection of used vehicles selected by our professional team. 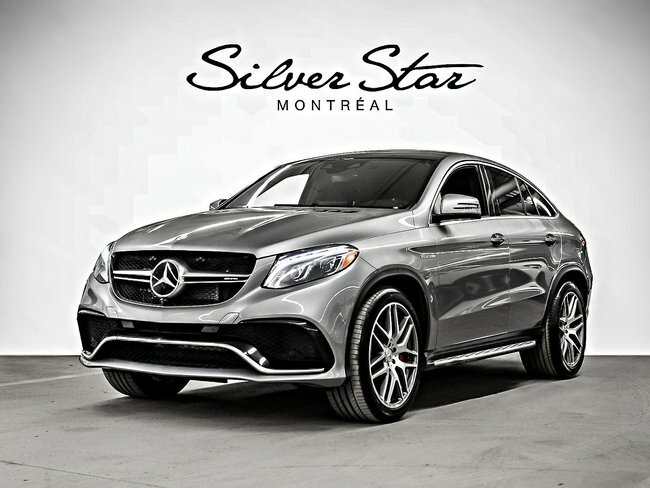 The Silver Star staff would like to thank its customers; it’s thanks to them that we are one of the most successful Mercedes-Benz dealers in Montreal and across Canada. We strike to provide the best service possible to our customers in Montreal and throughout the province. Come see us today to see in person how this engagement is manifesting in our everyday work. Interested by the 2015 smart Fortwo Electric drive cpé ?